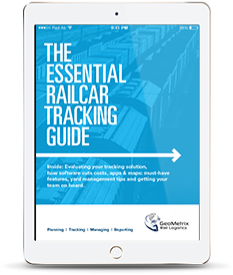 GeoMetrix guides tackle topics of interest to those who manage and oversee rail fleet planning and operations. Detailed, informative and never dull, these guides cover subject matter from multiple perspectives. All guides are available FREE of charge, and can be downloaded as printable PDFs.